We offer all of our new patients complimentary teeth whitening. Plus, we validate parking for our patients at Pacific Place. 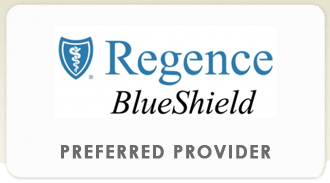 We are preferred providers for Seattle’s top dental insurances such as Delta Dental, Regence, and WDS. Get your most confident, irresistible, whitest smile in only an hour with Zoom! teeth whitening. 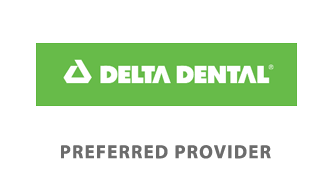 We are preferred providers for Amazon’s dental insurance, Delta Dental | WDS insurance. 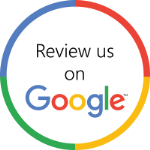 Read what our clients have said about what left them smiling whenever they leave our office! I would recommend Dr. Baker any day of the week! Yours is a top-notch operation throughout! I highly recommend Dr. Baker’s office! If your teeth are chipped, discolored, or uneven, you may feel embarrassed to show off your smile. Often, you may feel a sense of helplessness, as it can be extremely difficult to find a reputable dentist. At Theron Baker DDS, we have the skills and expertise necessary to drastically improve the look and functionality of your smile! For nearly a decade, our practice has been providing our neighbors in Seattle with comprehensive dental services. With our state-of-the-art technology and compassionate staff, you can rest assured that you are getting some of the best dental care possible. To schedule your initial appointment, please contact our office at (206) 343-8774 today! Finding a dentist that can provide you and your family with high-quality treatment, can be difficult. Often, dentists who specialize in various forms of dentistry only treat adults, yet our practice treats patients of all ages. Our office provides a wide range of services, such as teeth cleanings, root canals, and cavity prevention. In the event that an accident happens and you need immediate relief, we also provide emergency dentistry services. To ensure that you are comfortable during your treatment, we also provide pillows and blankets during all of our services! Same-Day CEREC Dental Crowns Treatment Available! Restore your smile in a single visit to our practice with our same-day dental crowns treatment. 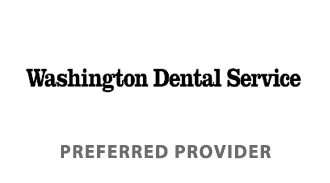 If you are looking for a kind, trustworthy dentist in downtown Seattle, look no further! Visit Theron Baker DDS and let our team of dental professionals provide you with the care and attention you deserve. We are located just blocks away from Amazon and we always validate parking for our customers. For more information about our services or to schedule an appointment, please reach out to our office today by calling (206) 343-8774!